Today join the people of Brighton & Hove in celebrating diversity, not just promoting but demanding equality for all, and having lots of fun! Yet, as you party in the park or watch the brilliant Pride march, do also remember that Pride is a political event. This year the organisers have highlighted the plight of LGBT people in Russia. The Russian LGBT Network has provided more information (in English) on the campaign against Article 6.13.1 which reminds us of the hated Section 28. We also hope that everyone will be allowed to march freely and without restriction this year. We don’t want a repeat of last year’s disgraceful segregation and kettling of Queers Against Cuts – a group of peaceful anti-cuts protesters – which appalled us last year. 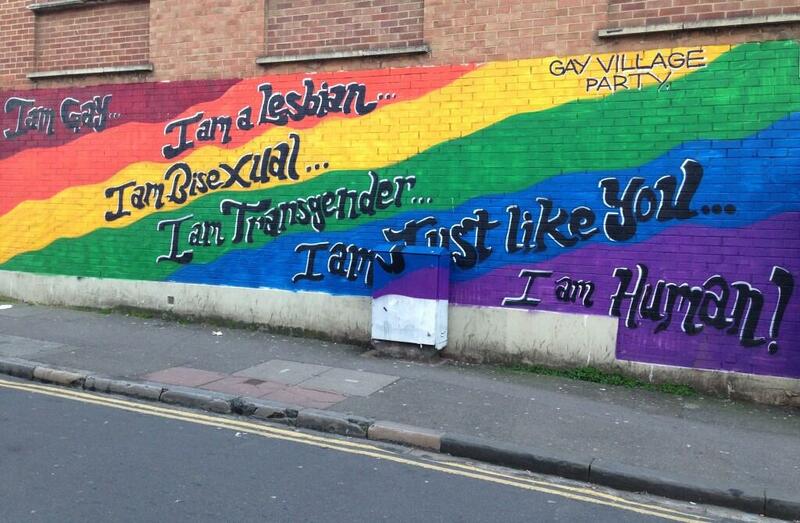 Brighton Pride has always been a free-spirited, tolerant, peaceful and jubilant occasion – for everyone. Let’s keep it that way. ← Support Our Green Keepers!